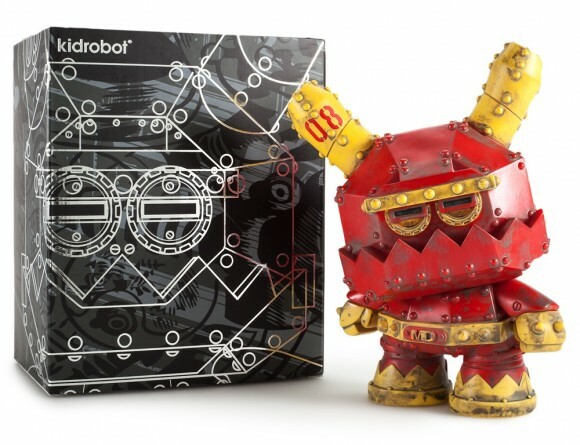 Frank Kozik x Kidrobot Mecha Dunny Now Available! 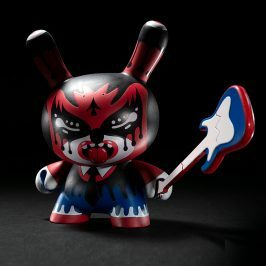 Kidrobot’s brand new Mecha Dunny is the latest colorway in Frank Kozik’s popular Mecha Dunny series. 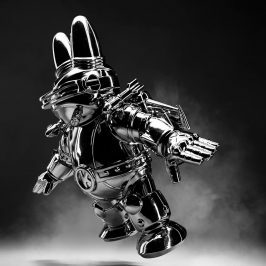 Mecha Dunny is sculpted for a fight! 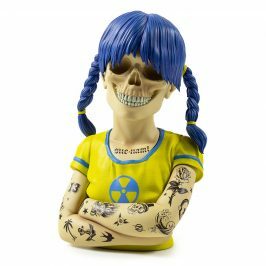 Frank Kozik takes the classic Dunny shape and turns it into a warrior with Mecha Dunny! 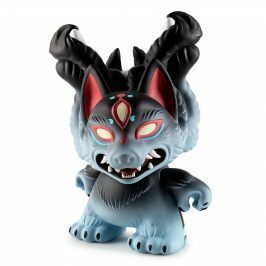 Standing 8″ tall, Mecha Dunny is assembled for battle! 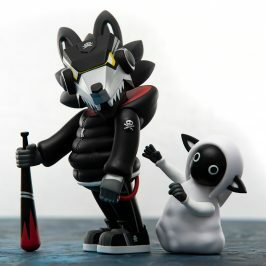 Retailing for $75, Mecha Dunny is available on Kidrobot.com now!